This is it! 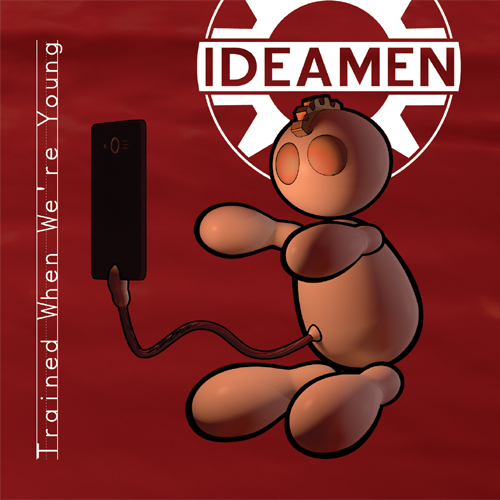 Trained When We're Young, the new 2017 release from Ideamen, our third release on Rotten Records. Filled with delicious Ideamen jelly and topped with whipped cream.